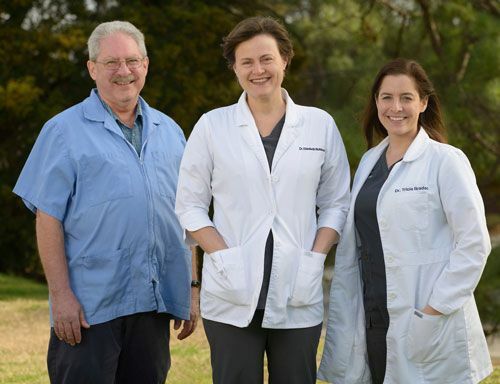 Oak View Animal Hospital is in Pelham on Old Montgomery Highway and the intersection of Highway 31 / Pelham Parkway. We are located just outside Riverchase neighborhood and easily accessible from all areas of Pelham, Hoover, Indian Springs and Helena. Steel City Emergency Vets 1900 Hoover Ct.